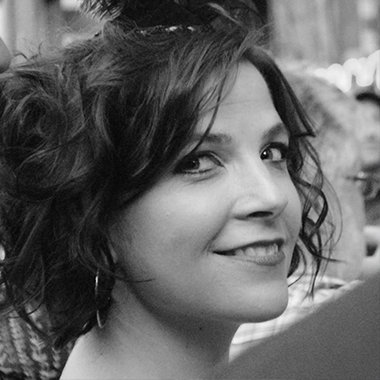 Liz Photo Booth Host Liz is an avid crafter, a proud Emerald City Supporter and a dancer. She has worked with PartyBoothNW for nearly 5 years. Scott Photo Booth Host Scott has spent the last decade as a wedding and event photographer, and has been part of the PartyBoothNW team for the last 5 years.